People that have played Dragon Age II probably remember the disappointment because the game was so small compared to the first one. 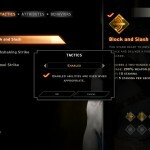 With Dragon Age: Inquisition, BioWare has tried its best to get their head back in the game and give the players what they want, and they surely did! 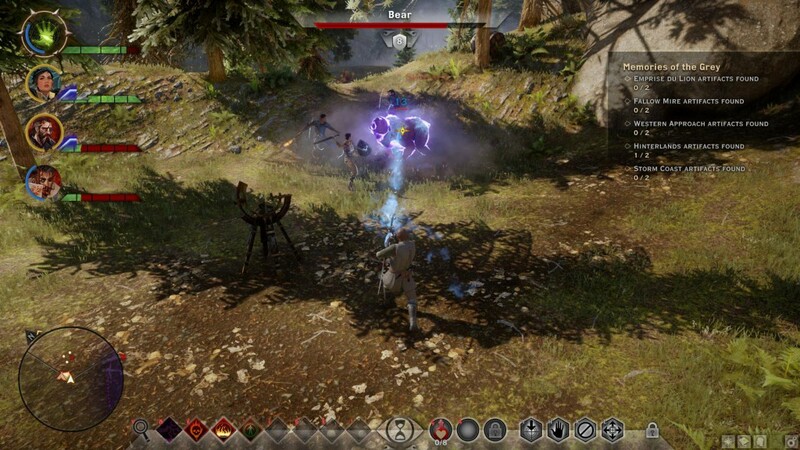 Dragon Age: Inquisition will have your mind blown with a huge world, a great decision based story and of course: dragons! 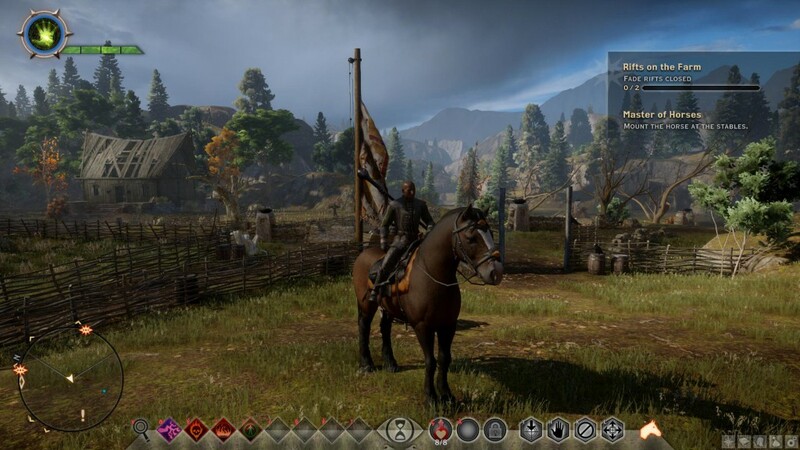 Dragon Age: Inquisition takes place after its predecessor, Dragon Age II. The story begins with you, who mysteriously survived a strange event on top of a hill which killed a few dozen people. You cannot recall what has happened, but for some reason, the veil in the sky has been torn open and demons are seeping out of it. After your capturing and interrogation, you’re brought to the rift to attempt to close it, as you’re suspected to be the one who opened it. Mysteriously enough, your hand starts glowing as you get closer and somehow you are able to close the main rift, but smaller rifts remain. On top of that, the mysterious death of the head of the Chantry has caused a war between the Templars and Mages, who both blame each other for the death of their Divine. Your job is to settle the conflicts and close the remaining rifts, but a lot of other adventures stand in your way! The story in Dragon Age: Inquisition is much larger than both Dragon Age: Origins and Dragon Age II so you obviously have a huge game on your hands. The story is huge and with the amount of side quests there are, you’ll be spending at least 100 hours in this game if you can make it that far. The story itself is very good but it gets pretty hard to keep remembering it all when you immerse yourself into all of the lore. 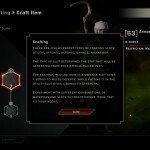 Currently, the game has a few graphical hiccups, but BioWare is doing their best to fix these issues. Aside from that, the game looks absolutely amazing. The render distance on high settings is astounding and will drop your jaw when standing atop of a mountain. Characters and gear are greatly detailed and the world, as big as it is, looks great as well. However, with big games come big requirements! 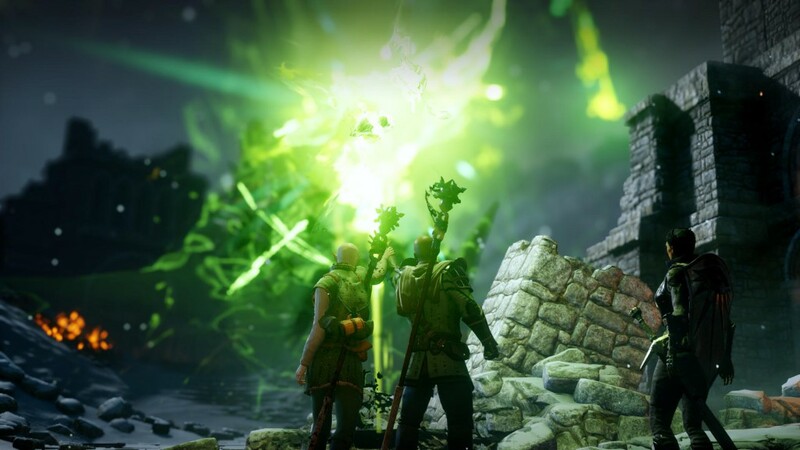 Dragon Age: Inquisition has a lot going on at the same time and has awesome graphical effects, this requires a somewhat good system if you want to run it on good settings or higher. The game also supports AMD Mantle, which should give medium range systems a little performance boost. There’s even an in game benchmark option which you can try out in order to find your sweet spot for graphical settings. The soundtrack in Dragon Age: Inquisition is one of the most beautiful I’ve ever heard. It blends together so nicely with all of the different environments, combat scenarios and cutscenes. The composer (Trevor Morris) has done his best to make the music depressing, grim and epic at the same time. There’s a different theme for each area in the game, making the variety even bigger. Sound effects and voice acting are also really well done, bringing combat and characters even more to life. Of course, every RPG begins with the character creation. 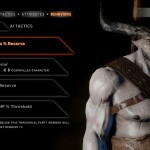 This time, you can play with multiple races again including human, dwarf, elf and Qunari. As always, you can also select your class, which can be mage, rogue or warrior. 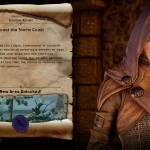 You can delve further into these specializations as you level, giving the possibility to create unique classes time and time again. For example, if you choose the right talents, you can make a melee rogue, ranged rogue or even a tempest rogue which utilizes alchemical mixtures that make for … volatile results. The combat is a bit different than the previous games and now requires more careful planning, positioning and team cohesion. There’s also a feature from the first game that’s returning: the tactical view! 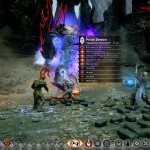 In this view, you can carefully plan the positioning, ability queuing and target focus for each member of your party. This gives you a far better view of the battlefield and gives you the ability to assess your situation. If you’re not controlling a character, it will be controlled by AI. To make the AI more predictable, you can highly customize what abilities it prioritizes, who it follows, how much potions it uses and much more. This way, you can trust the AI to make the right decisions without worrying about them too much. Your main hub will be your keep, from there, you can do a number of things. You can talk to your followers to improve your relationship, upgrade your army, craft or upgrade weapons and gear, visit merchants and take place at your war table with your council. The war table is pretty much your mission board, making it able to explore new regions, help friendly factions in need and complete various other objectives. 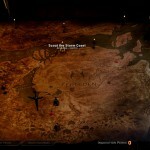 Before you can explore new regions however, you need Power, which you get by completing side quests. Sometimes, you’re also awarded with Inquisition Perks. You can then spend these to be customized for forces, secrets, connections or inquisition. There is also a fast travel option in game, making it easier to travel across the map. As always, loot is a major component of the game. You’ll be running around and mashing your search button all the time, picking up every herb, piece of gold and ore you come across. You can use these reagents to create potions, upgrade or make armor and weapons or you can fill army requisitions, making your troops more effective in battle and giving you some more power. Finally, there’s the multiplayer, which is a bit disappointing. There are multiple playable characters, some of which are unlocked after you achieve certain feats with other characters online. You level and gear your character by playing missions, which are played in teams of 4 with other players. Most missions simply consist of killing all enemies, with some side objectives along the way. The online leveling and gearing is pretty slow, so you might kill a few hours in order to get high level. You can also buy loot chests, healing potions (they don’t replenish) or mixed potions with gold you find in your missions, or you can even buy them through micro-transactions. While the multiplayer is pretty neat, it doesn’t feel that appealing since it has no story value whatsoever. 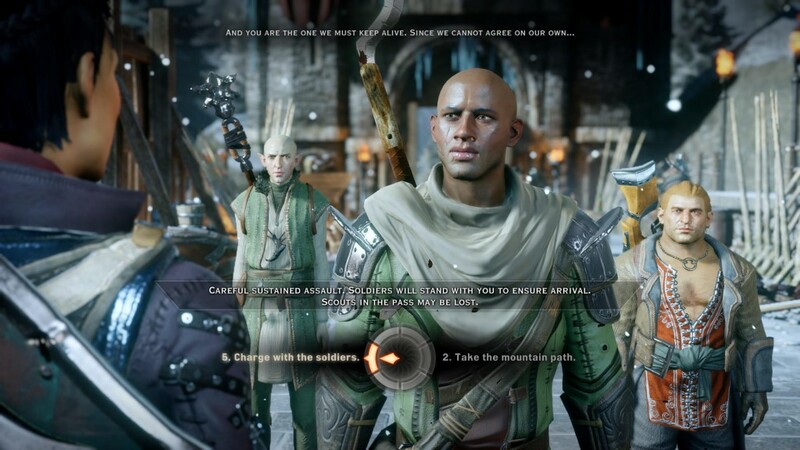 Dragon Age: Inquisition is a great game from start to finish. You’re able to roam and do what you want while still having plenty of story and lore to experience. It’s one of the most expansive RPG’s out there, featuring a massive world, great story, in depth character customization and much more. While it does have a somewhat disappointing multiplayer and a few hiccups here and there, it’s a must have for any RPG enthusiast.